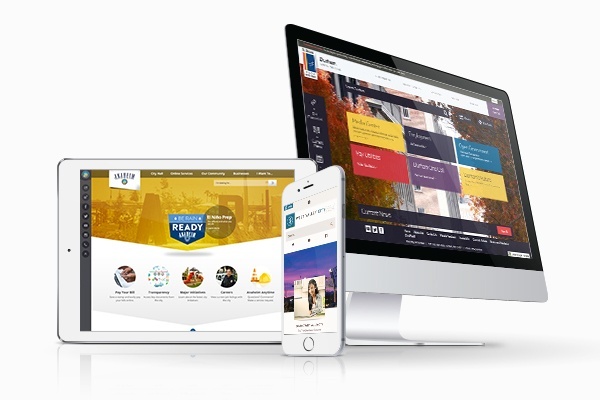 Cybersecurity, high-quality design, mobile responsiveness, and disaster recovery are just a few of the biggest problems impacting local government website design. The statistics in our infographic will shock you. Access our infographic to learn the biggest issues that stand in the way of a reliable website, and how to avoid them. Filled with the latest stats and research, our infographic will inspire you to build a website that is a different type of trendsetter.